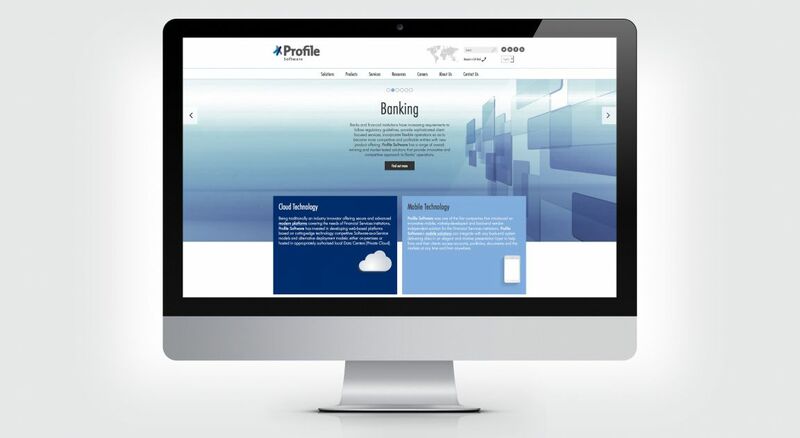 The Think Tank has successfully rebranded Profile, an international software solutions provider for the banking and investment management industry. 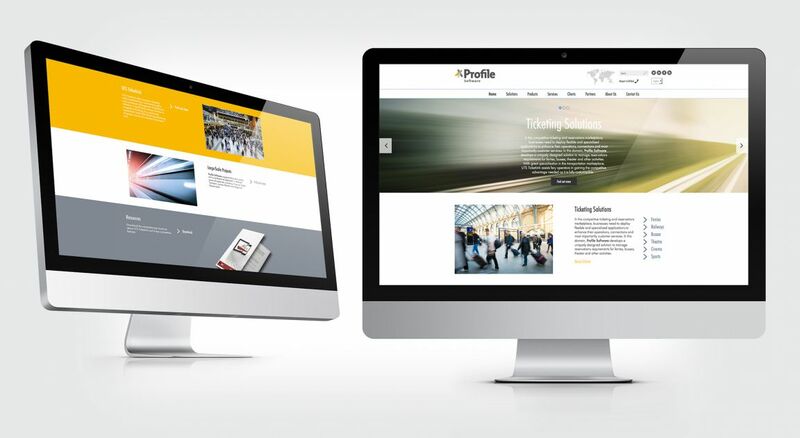 Having provided innovative financial software solutions for 25 years, Profile asked The Think Tank to modernise the look and feel of its marketing, taking into account the multifaceted nature of the business. 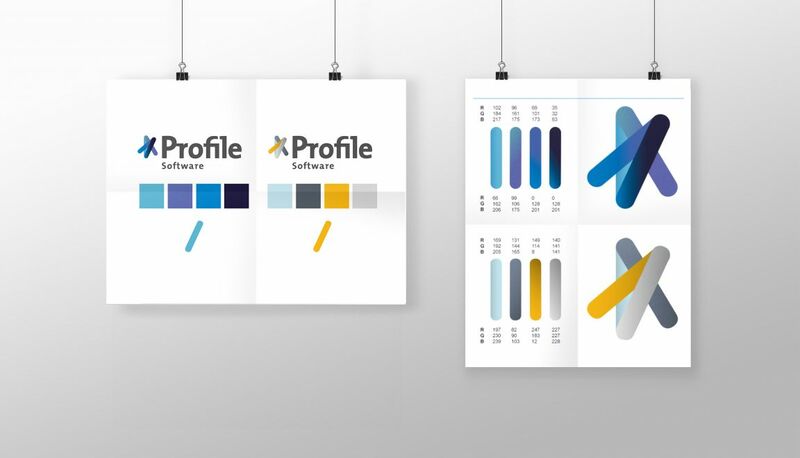 We created a new logo for use across the whole company, incorporating a sense of ‘motion’ which represents the adaptability of Profile’s solutions, alongside the design and build of a new responsive website and microsite. 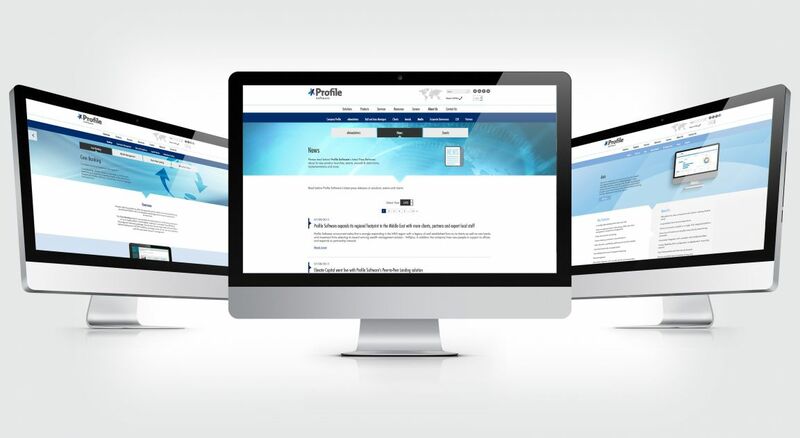 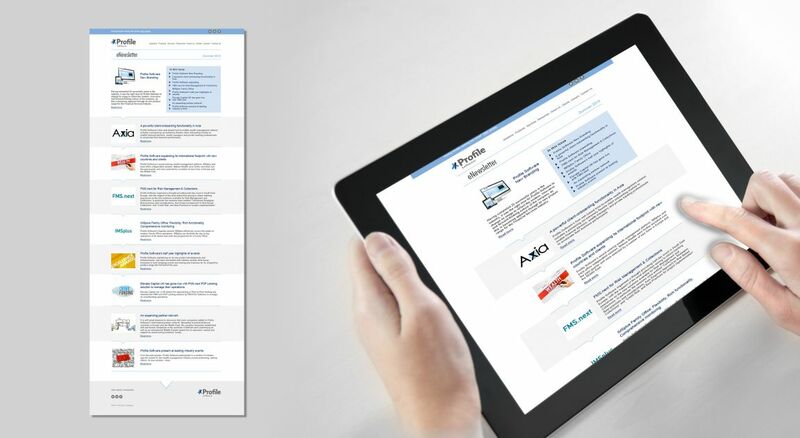 Targeting a wide range of businesses across the international financial sector, this complex, multilingual site showcases Profile’s full range of services and products, alongside useful resources including media information and brochures, with a fresh and modern design.